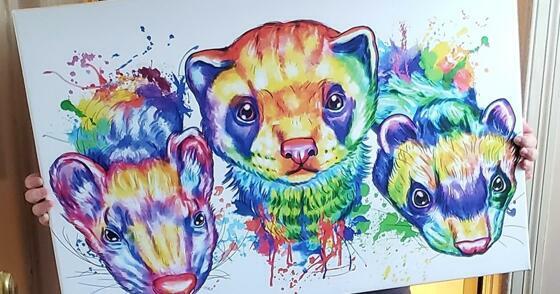 Create your own canvas print to hang on your wall as unique and one-of-a-kind home decor. Canvas prints are a really fun way to add a personal touch to your living space. 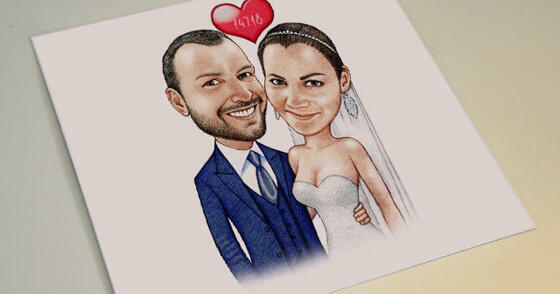 Order your photo print to save and share important and funny moments of your life. 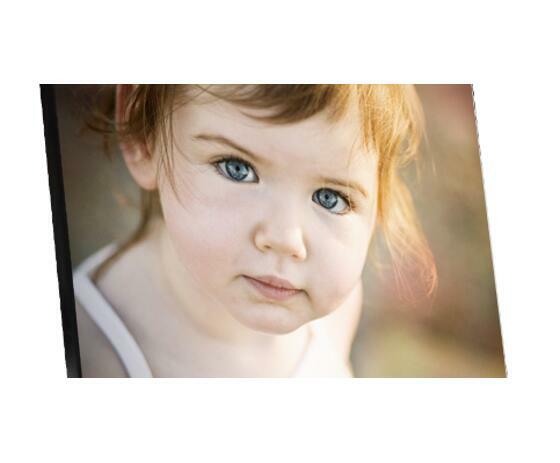 Photo prints can be used as a good gift or as a part of your family or staff photo archive. 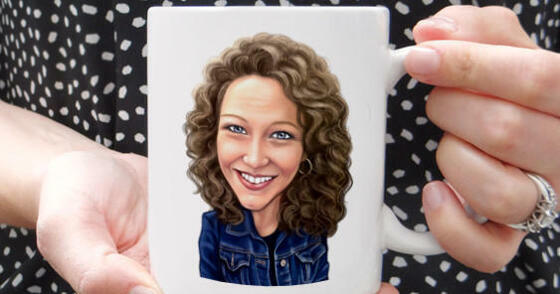 Order custom photo mug with your favorite photo printed on it to start your day with a big smile ! Photo mugs is a great gift for any occasion, both for family and work events and an original gift for coffee and tea lovers. Design your own individual phone case to protect and personalize your phone. Phone case with your photo is a great and unique gift for your friends, relatives and way to personalize your gadget. Personalize your desk by ordering mouse pad with your own photo as a unique gift or an original element of your work space. 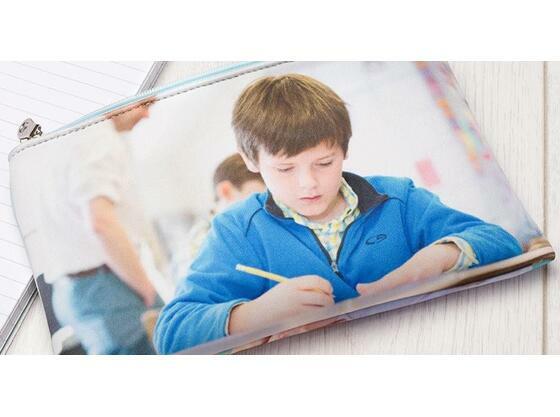 Full photo printing on the mouse pad will be a great reminder of a pleasant moment during your work day. Mouse pad has durable stain and dust resistant finish which will keep your image bright and vivid for a long time. Mouse mat is suitable for all types of computer mouse and provides smooth mouse movements for easy navigation. 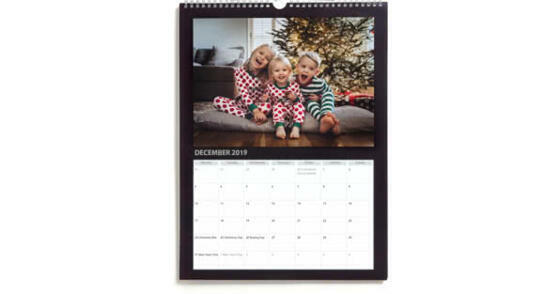 Photo mouse mat is a great gift both for home and office, adding a personal touch to anyone's desk. Order photo blanket to personalize your or create a unique gift for your family. Our durable high quality fleece blanket has full image one sided photo print that is odorless and safe for the entire family. 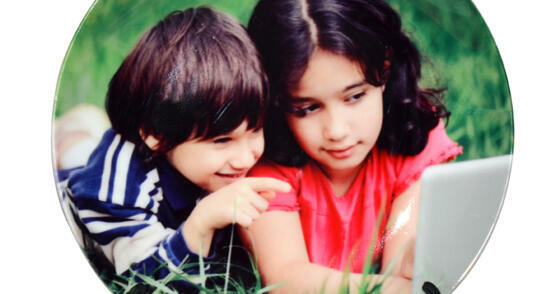 Personalized photo blanket is best for indoor/outdoor throw, picnics and is machine washable. Warm yourself on a rainy day with our high-quality photo blanket! Order now personalized photo tote bags for your family members as a practical and trendy accessory. Photo tote bag is a great gift for parents or friends which is nature friendly made of 100% cotton canvas. 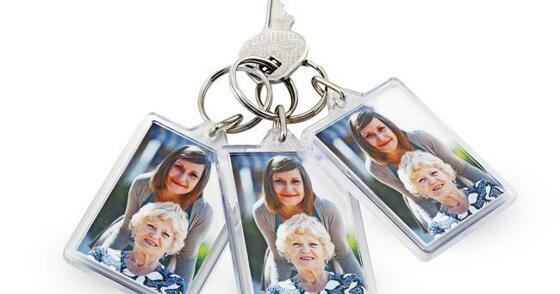 Create your personal photo tote in just 3 minutes by clicking “order now” button. The same passport-sized photo on both sides – slotted into strong acrylic. Pack of three. Examples Create a lovely heart pillow with caricature printed on top of it. 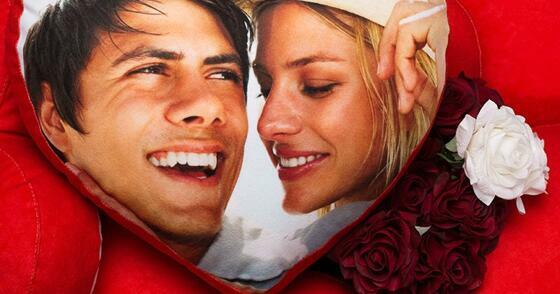 High quality printing, hand stitched heart pillow will make a stunning anniversary gift! 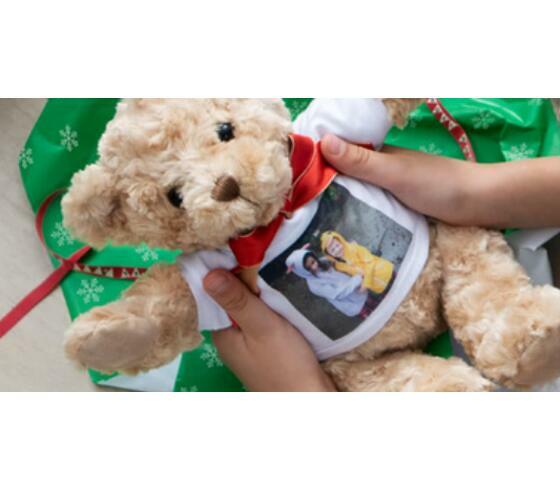 Examples A super-soft, huggable way to share your photos - personalized teddy with caricature from your photos. Make your cooking process more personalized with our photo apron! They will be a great protection from spills and splatters and one of a kind gift for the person addicted to cook. Order now custom made apron for a friends bbq party or family outdoor gatherings! 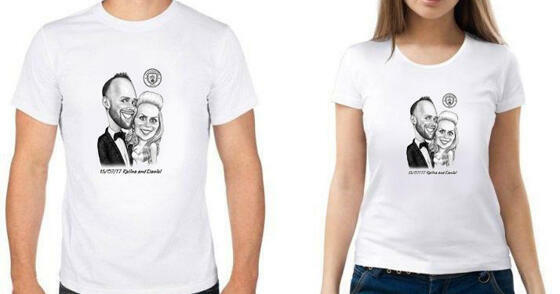 Order your personalized photo t-shirt to create an individual look for you and your family. Photo T-shirt will be wonderful gift for your friends party or a family event, you can also create a staff t-shirts for your employees at work. Photo t-shirts are available for kids and adults with variety of sizes! Create a bright piece of decor for your room and any space with personalized photo pillow! Photo cushion can be a unique touch for your living space or a warm gift for your friends and relatives! Photo coasters will be a perfect personalized protection for your furniture at home or office! Personalised photo coasters are great gift for your friends and family or a nice decoration of your party or any other event! 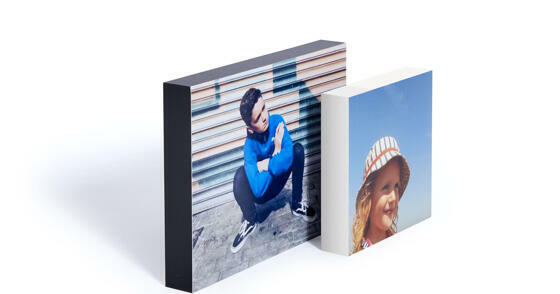 The Personalized Solid Block is a contemporary alternative to a traditional photo frame, perfect for bringing your favourite photos onto your desk or into your home.